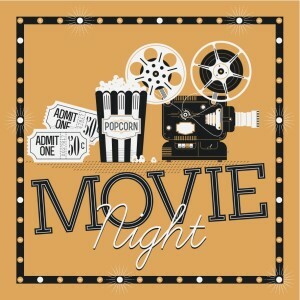 Back To School Fundraiser Part 1: Watch A Movie! Did you got a chance to watch some of the movies suggested in our previous posts? Hope you did! I know some of you are already back to school and others are preparing their classrooms, meeting with colleagues, and are gearing up to start the year off on the right track. This cycle remains relatively unbroken year after year, but unfortunately, so does the cycle of underfunded school budgets and under compensated teachers. 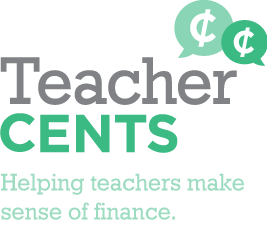 Also lamentably unchanged is the reality that many teachers will be dipping into their own savings throughout the coming year to make sure their students have what they need to learn. 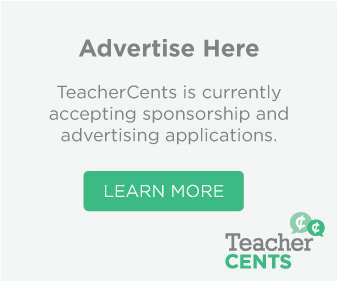 I am really hopping that those things change, but until they do, I will continue to offer suggestions on how teachers and schools can raise money for the things they need. 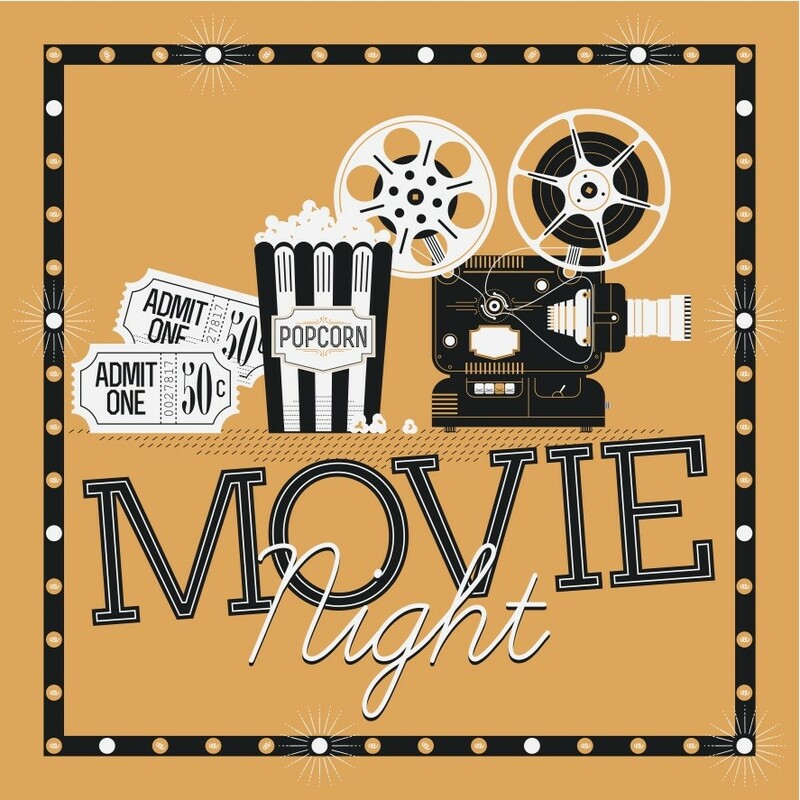 Keeping with our current movie theme, the subject of this post is Movie Night Fundraisers! 1. Have a school representative contact your local movie theater directly. Several movie chains have established fundraising programs in place. Check out Harkins Theaters and Paragon Theaters for examples. 2. You can use an organization like Film Raiser. Film Raiser allows schools and organizations to sell tickets for movie premier events at no cost. Schools can make $5 dollars on every ticket sold after the first 50 tickets, which go towards covering operational costs. “An average event yields $1000 for the school. All profit.” (Filmraiser) You can use the event throughput the year to raise money and to bring your community together. You might even get lucky and have a film based on a book. This will give teachers additional lesson ideas and materials to work with. Check out filmraiser.com to learn more. 3. Have a movie night at your school. There are numerous revenue opportunities if you go this route, but first, we need to address a tricky legal issue. Unless you’re showing a movie as part of your curriculum in your classroom and to your students, showing a movie to the public is illegal. It is considered license infringement and can result in heavy fines if found guilty. There is a solution! You can go through companies such as Movie Licensing USA and the Motion Picture Licensing Corporation. They provide licensing options, which allow schools to legally show films to the public. One more legal issue and then you can start making money! The license you purchase does not allow you to charge an admission fee, but don’t despair because there is an easy solution. You can simply put up a sign that says suggested donations for the ticket and you are good to go. Your real money-making potential is not with the ticket anyway. Just like in a real theater the most costly items are always the concessions. Your real money-maker will come from selling popcorn, drinks and candy, which you hopefully got donated for the event. You can also use a company like Popcorn Palace to fundraise in conjunction with your movie night event to raise even more money. This way, your moviegoers get the popcorn they really like and you make money. Consider making the goodies allergy free, so everyone can enjoy the event safely. To make it a whole evening affair, have dinner and a discussion afterwards. This could be a third fundraising stream all in the same night! You could even create some package deals up front. Buy your popcorn and drinks and your ticket for the after show dinner and discussion, not bad at all! If your event is a success you might want to consider turning it into a recurring fundraiser and perhaps offer it three times a year; Back to School Movie Night, Winter Holiday Movie Night, and End of School Year Movie Night. Could turn out to be fantastic way to raise money and bring your community closer together throughout the year. Be sure to check out Movie Licensing USA’s website for their great ideas on how to make even more money from your event. Thank you for reading and for sharing! Please feel free to comment on the post and share your ideas in the comment section below. Wishing everyone a happy and healthy school year!